Nørrebro is an area of Copenhagen that if I am honest I normally pass through on my way to somewhere else or I go to a very specific place. You can see it is very different from the neighbouring areas of Frederiksberg and Østerbro. The biggest difference for me is the amount of graffiti. 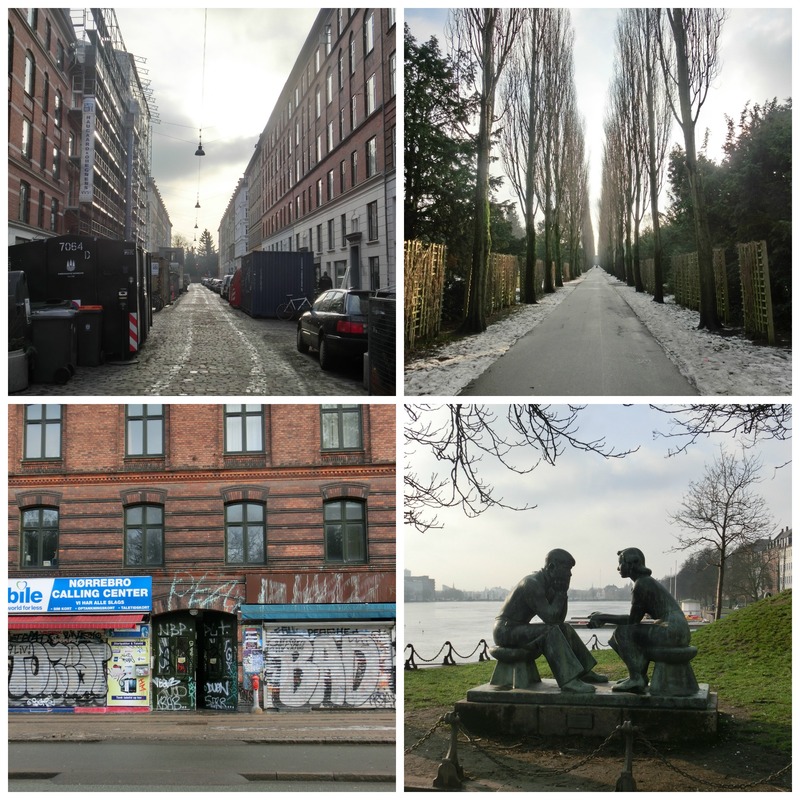 Finally I completed my little tour by cycling down Norrebrogade (bottom left photo above) to Dronnings Louise Bro (Queen Louise Bridge), one of the busiest cycle routes in the whole city. I took a quick detour down Elmegade and Blagårdsgade – two interesting, quirky shopping streets. 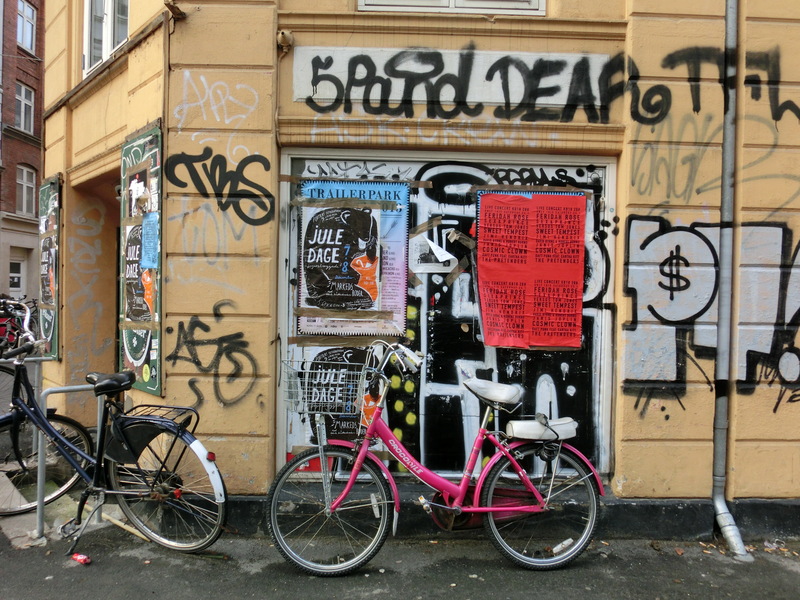 There is a great mix of shops along Nørrebrogade from little coffee bars and ethnic grocers and vintage clothes shops. The other streets mentioned also have lots of interesting little places to explore. I would definitely spend more time exploring this area in the future. 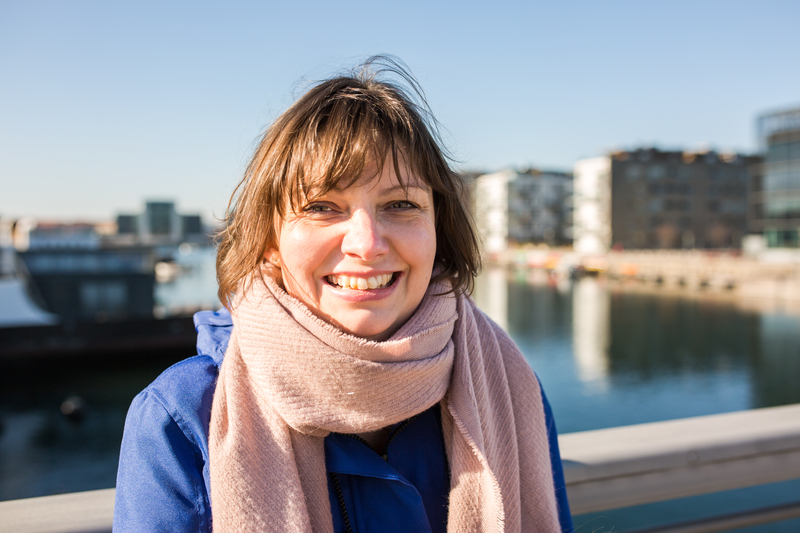 I would love to hear any Nørrebro recommendations from you.